This flexible answer to surface protection can be used on door thresholds, trim and hardware, plus window frames, fixtures and glass to prevent needless dirt, scratches and abrasions. 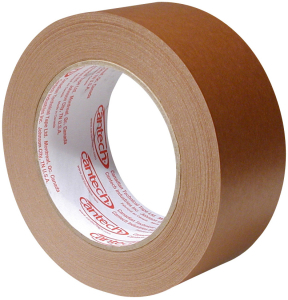 Pro Tect Tape is a UV-treated, tough-skinned 6-mil. polyvinyl masking tape that will stand up to traffic and dirt. 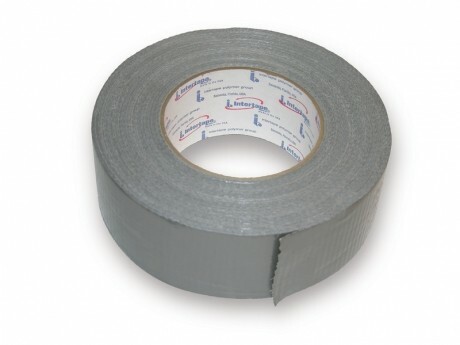 Pro Tect Tape even helps prevent water damage. This reflex blue colored tape features a pressure sensitive, a rubber-based adhesive with an 18oz. tack that adheres to most clean, dry, and smooth surfaces. 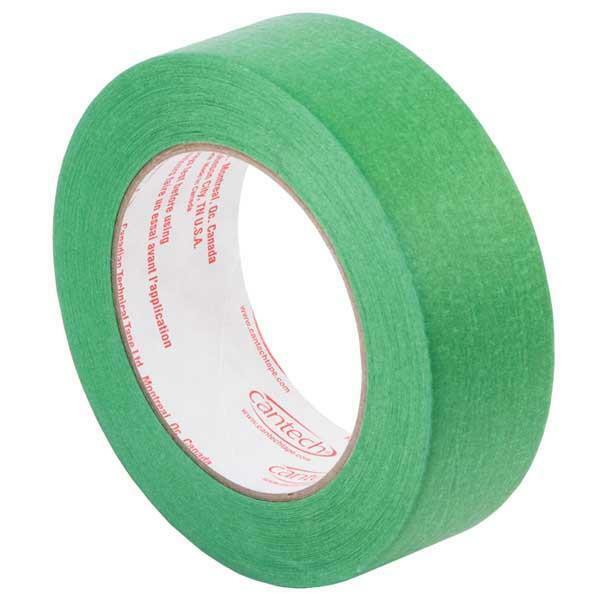 Simply apply Pro Tect Tape as any other masking tape by pressing it in place as the roll is advanced. Cut to the desired length with a utility knife. Stays in place, yet removes easily without adhesive residue. 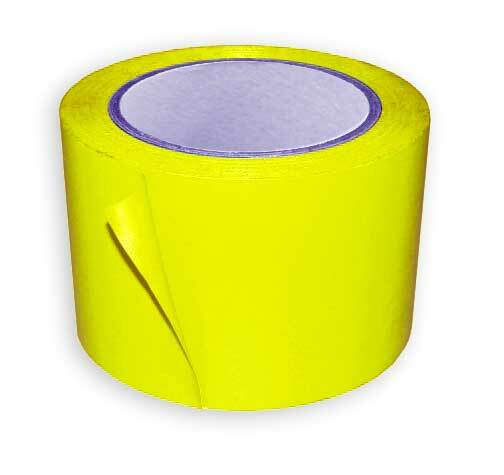 This heavy-duty contractor grade ducktape designed with 10 times the shear strength and holding power of industry standard duct tape. It adheres poly to walls securely and leaves no residue upon removal. Works great in tight spaces and is water and tear resistant. This product far surpasses the performance characteristics of other brands on the market. This water-resistant 3” tape is great for seaming together many of our flooring products especially Hardboard and Floor Guard. It’s high tensile strength and low-temperature performance gives it excellent shear and holding power. Not suitable for taping to a finished floor. 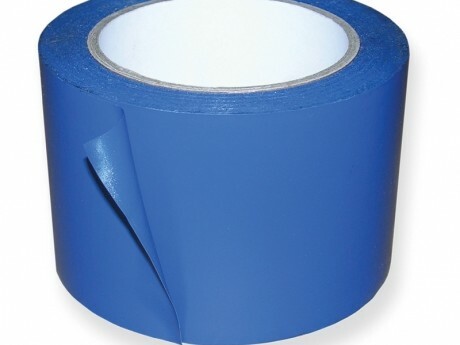 Premium Blue Tape can be left on any surface up to 30 days without worrying about leaving adhesive residue of pulling up finish. It is excellent for masking door hardware, light fixtures, baseboards, glass, trim and other finishes. Always test product for suitability. 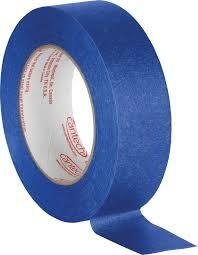 Similar to our Blue Tape this product is great for a variety of applications. Clean removal after 10 days, always test product for suitability.